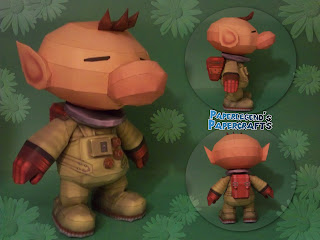 Captain Olimar is the protagonist of the Pikmin series. 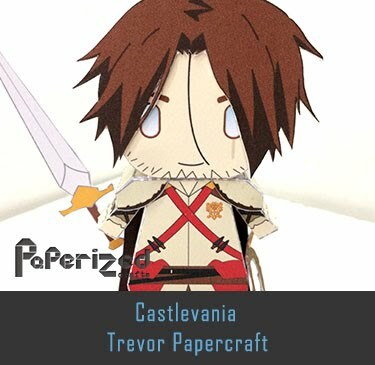 He discovered the Planet of the Pikmin and the Pikmin species. 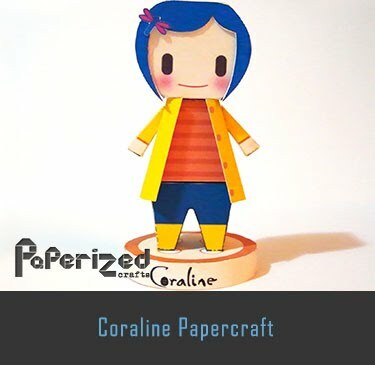 He is the only employee of any merit who works at Hocotate Freight, and in the first Pikmin game, captains a customized company ship; the S.S. Dolphin. 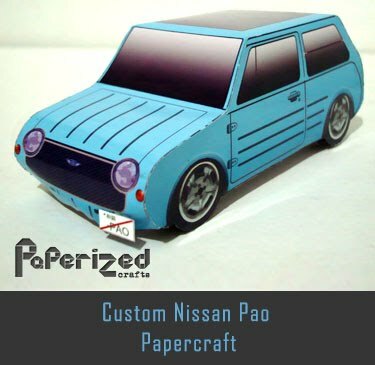 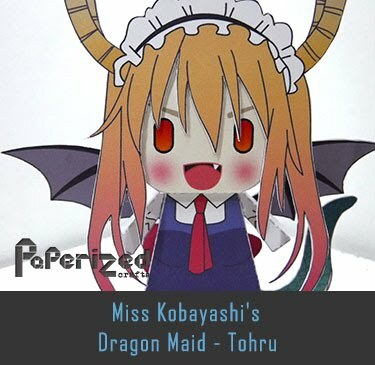 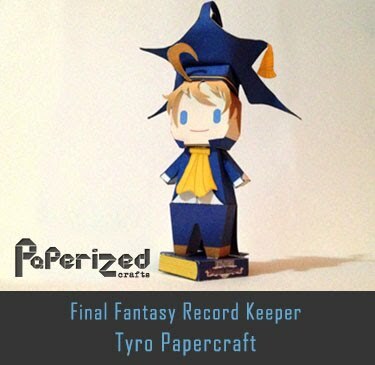 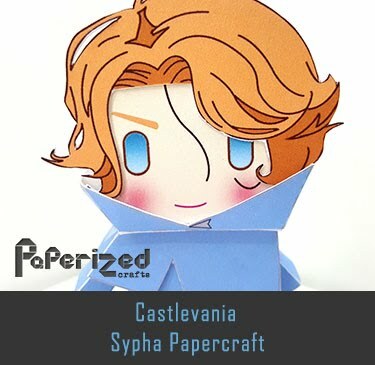 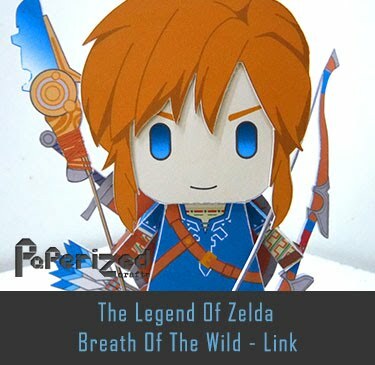 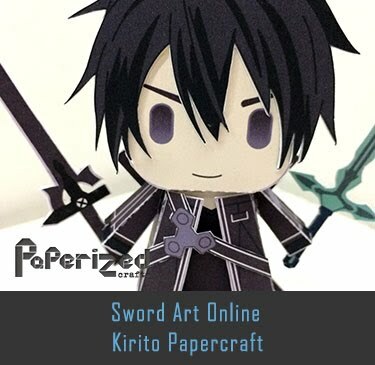 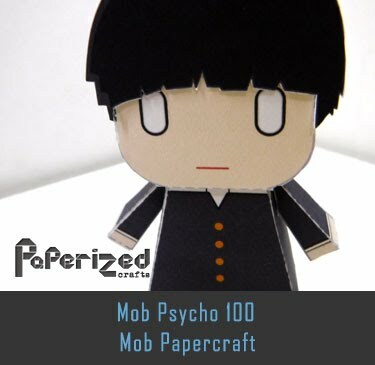 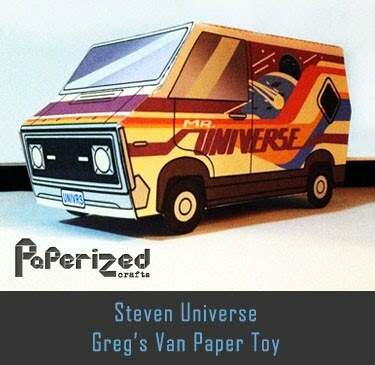 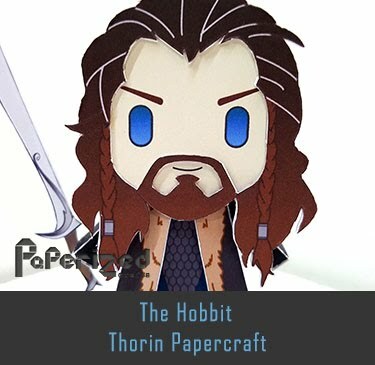 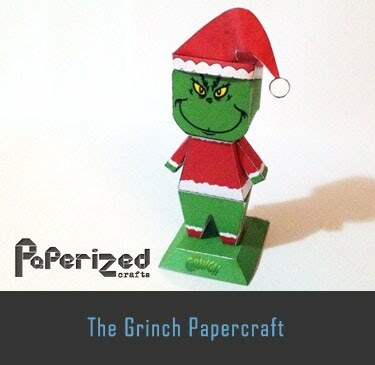 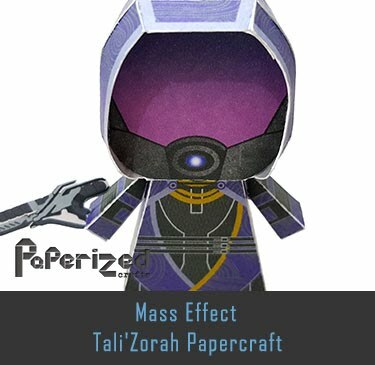 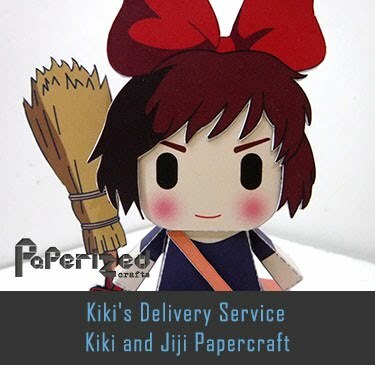 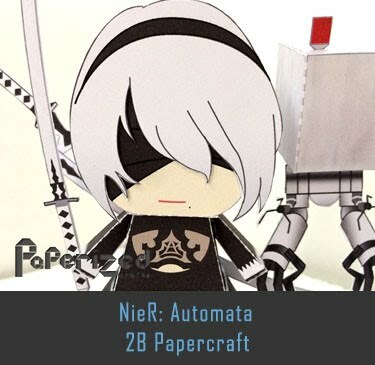 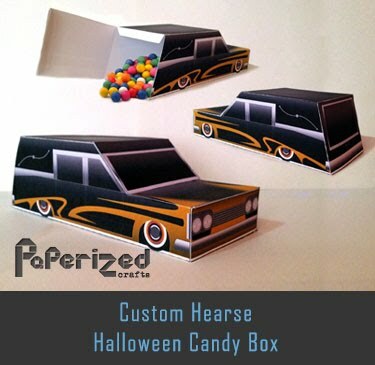 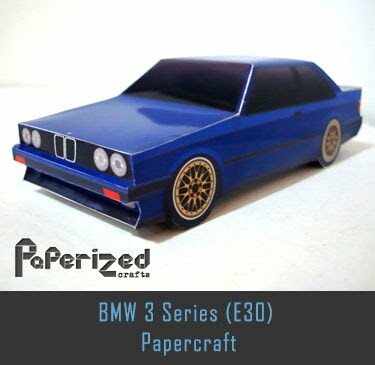 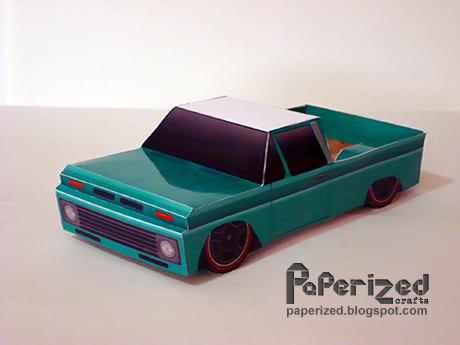 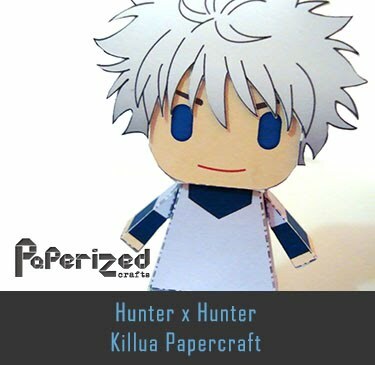 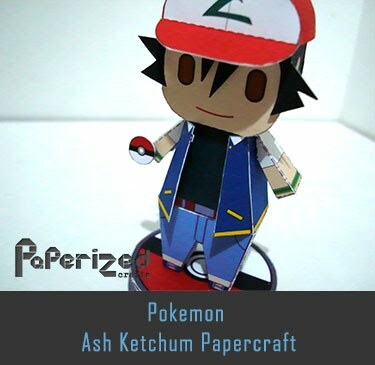 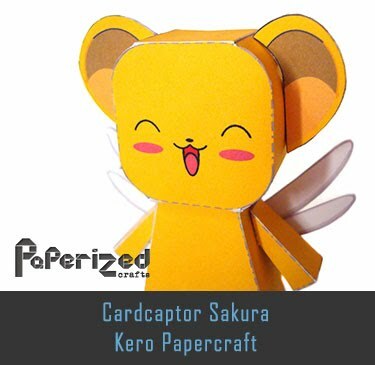 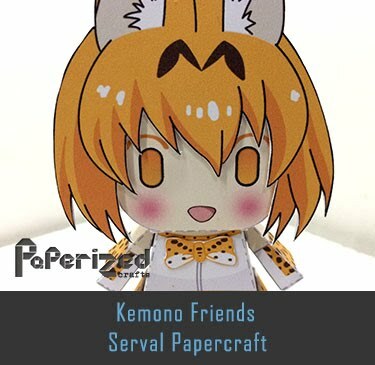 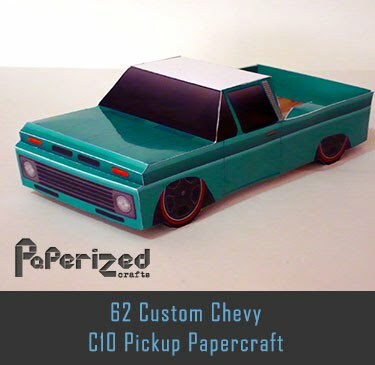 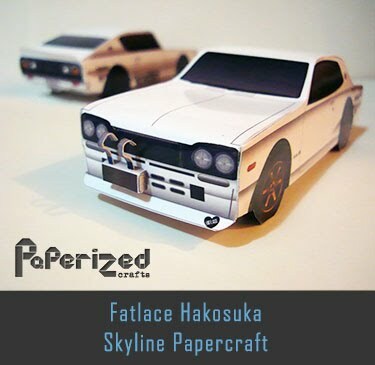 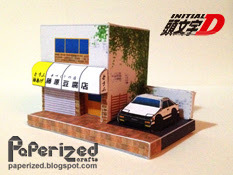 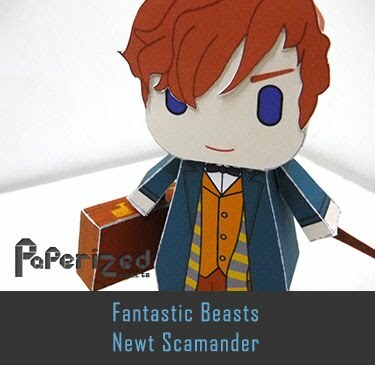 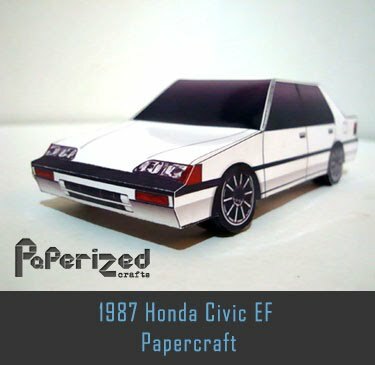 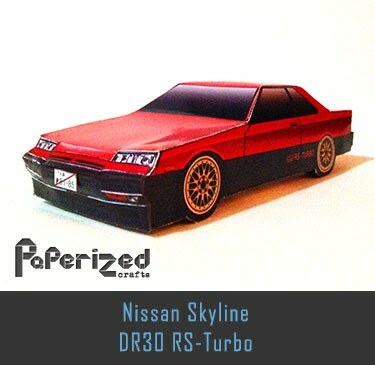 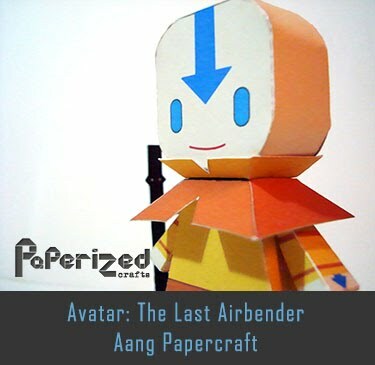 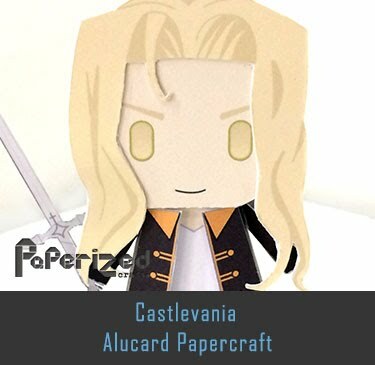 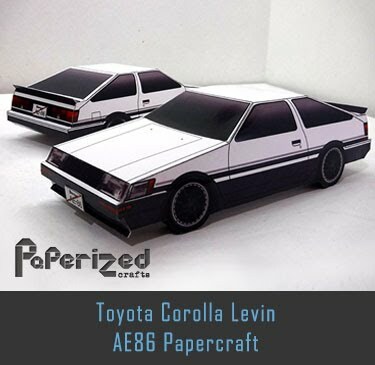 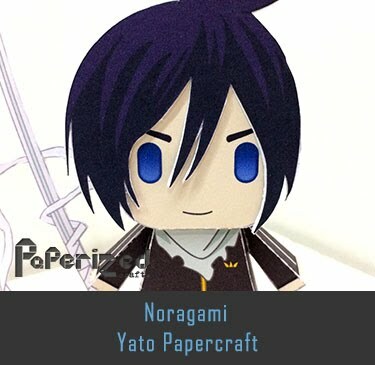 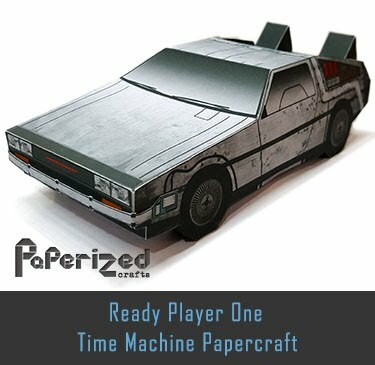 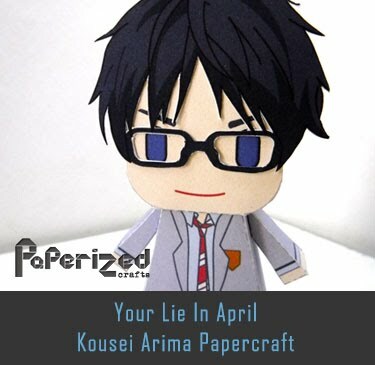 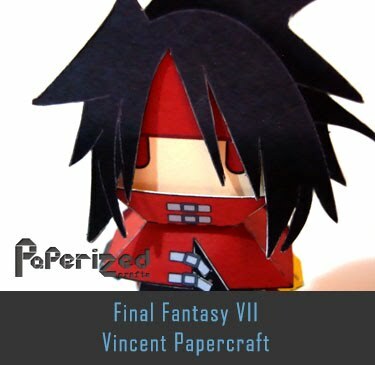 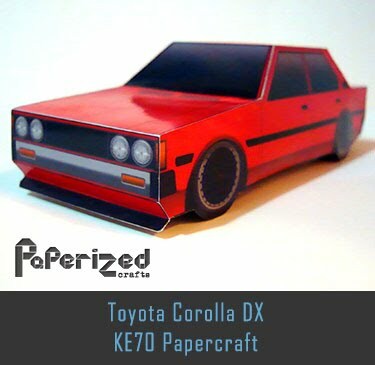 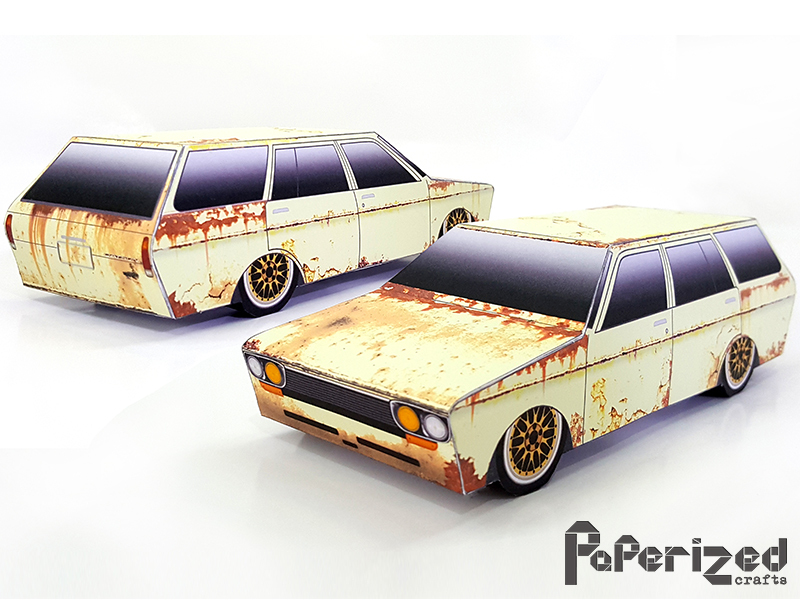 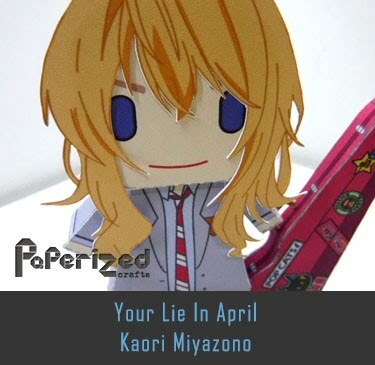 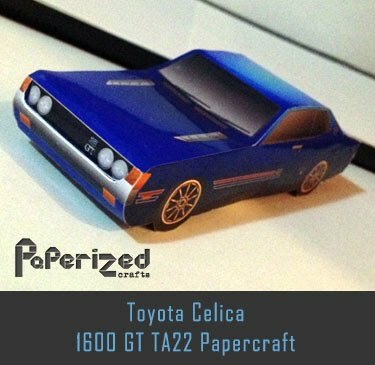 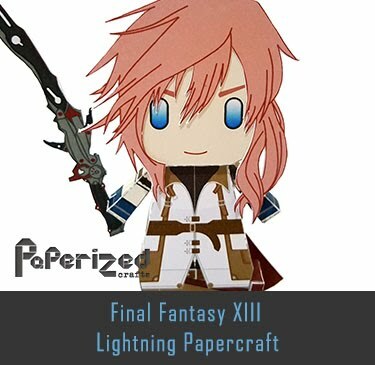 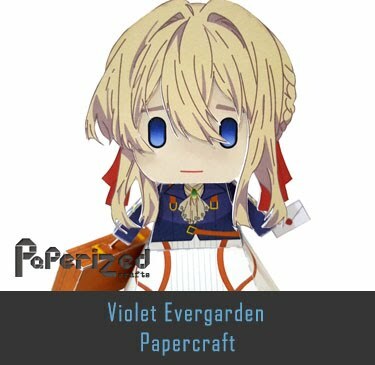 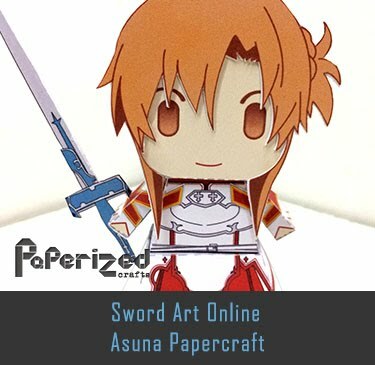 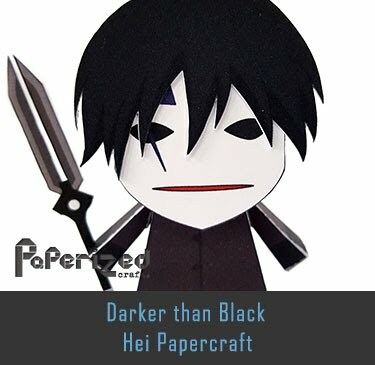 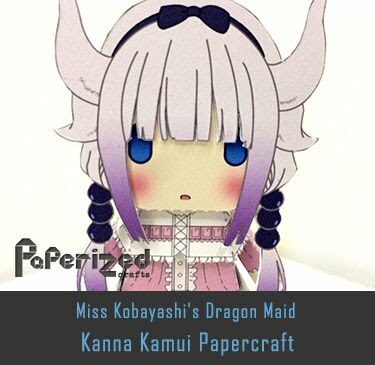 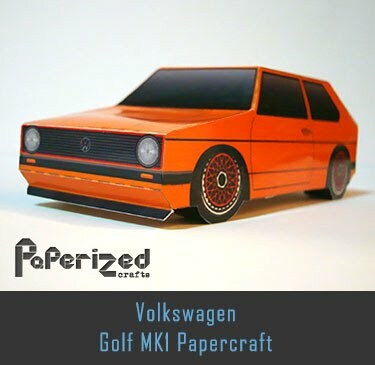 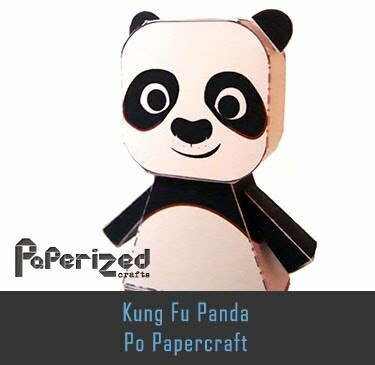 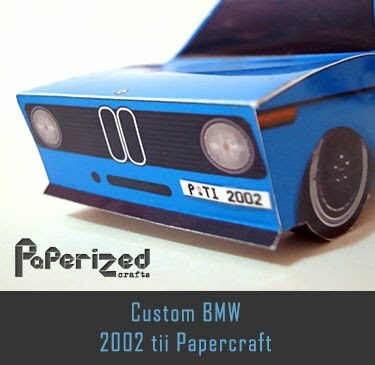 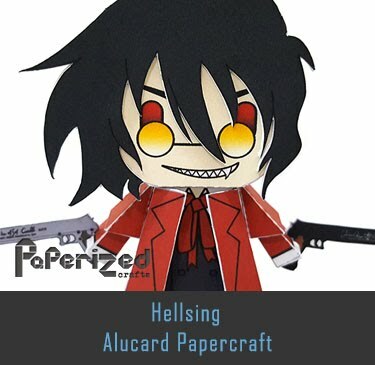 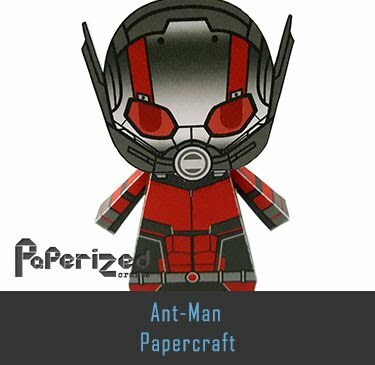 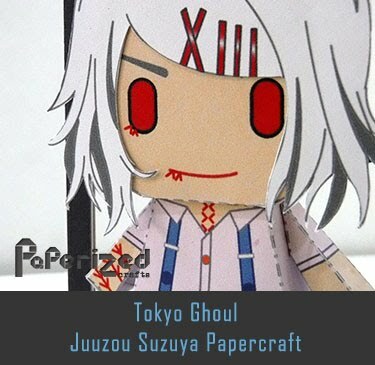 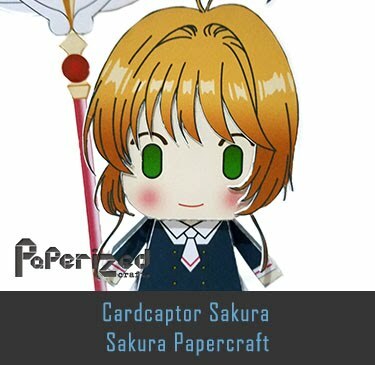 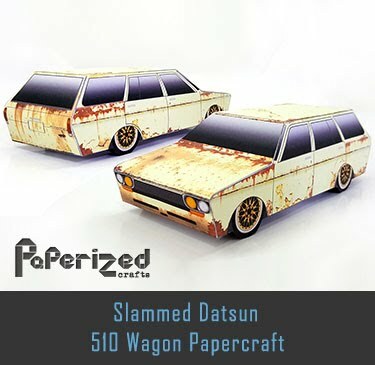 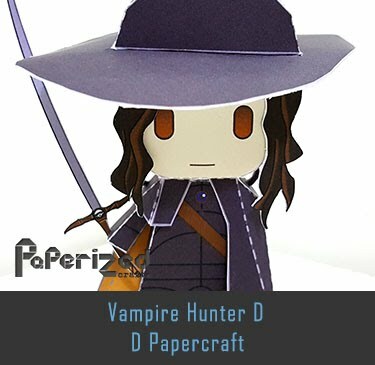 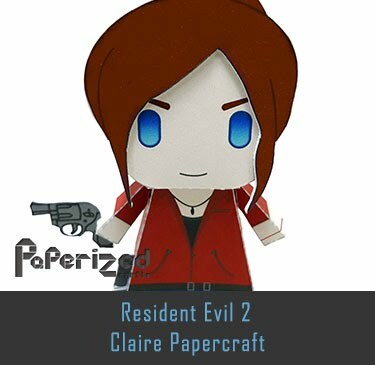 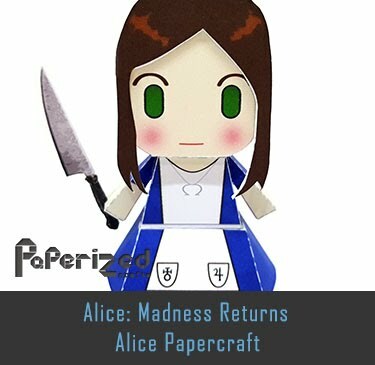 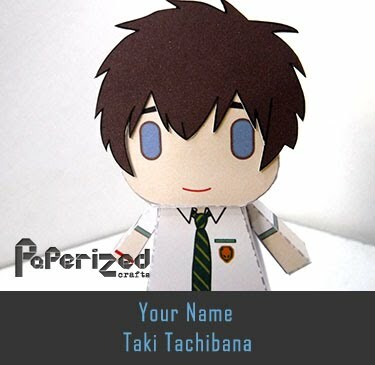 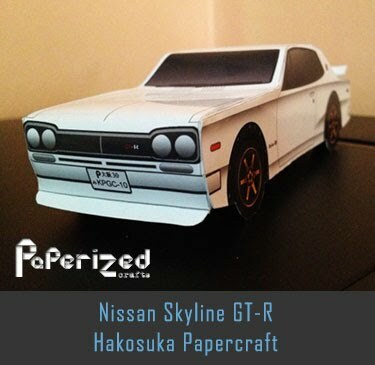 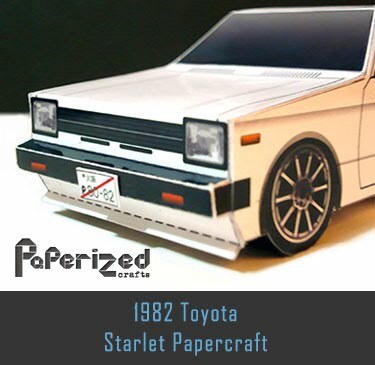 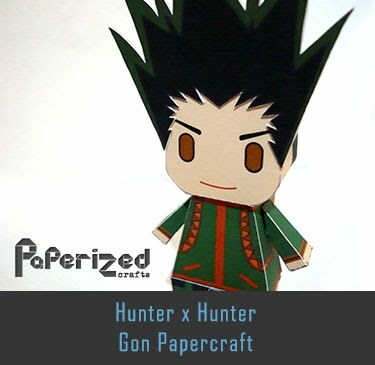 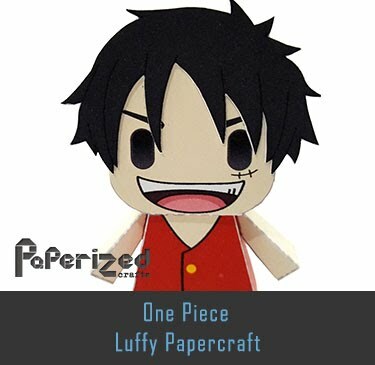 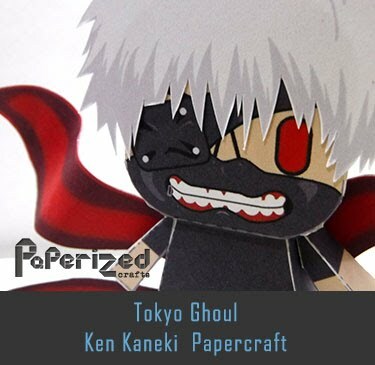 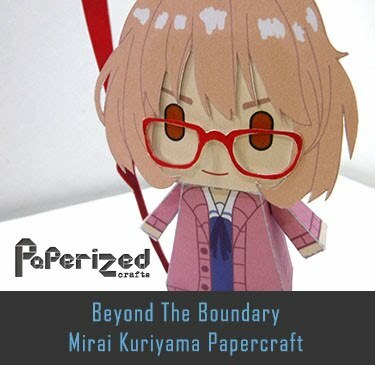 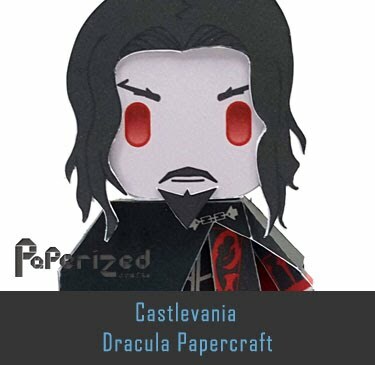 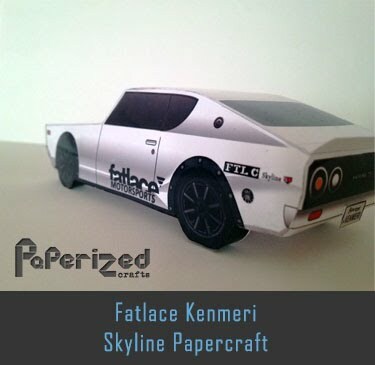 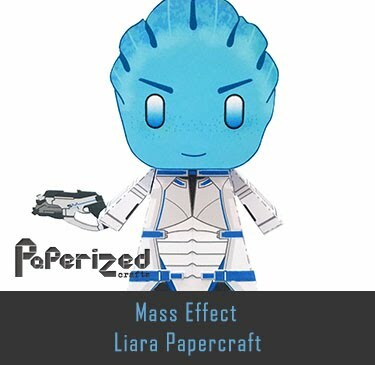 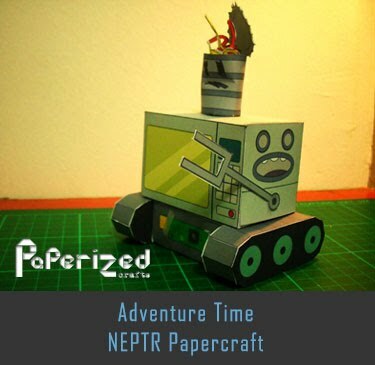 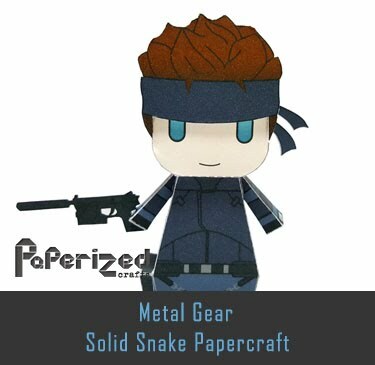 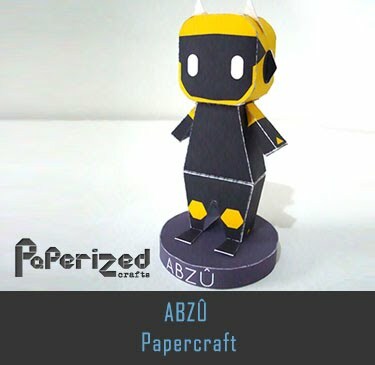 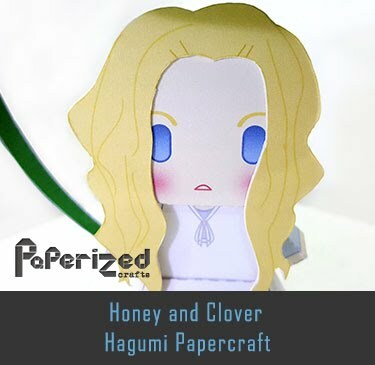 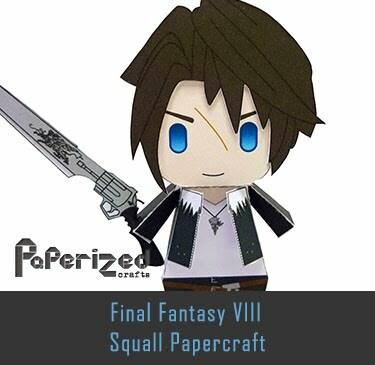 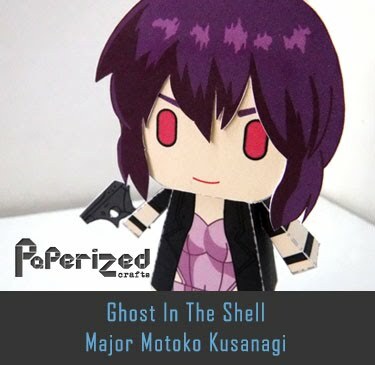 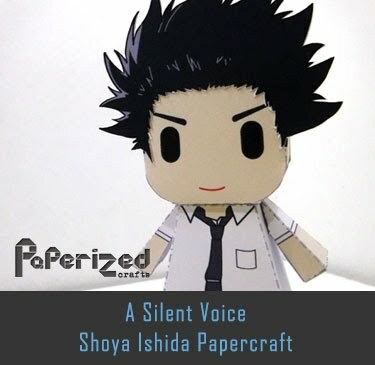 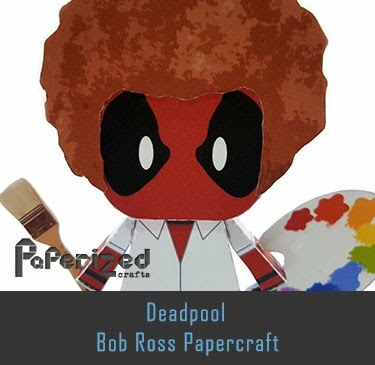 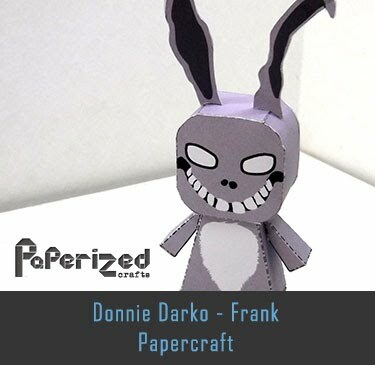 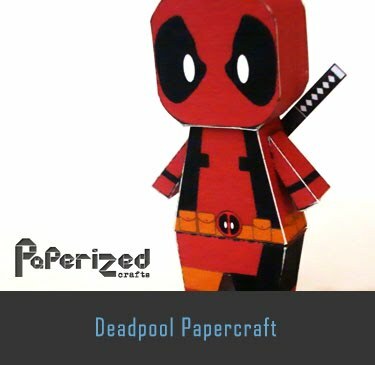 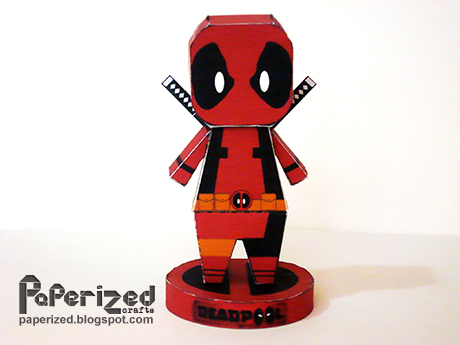 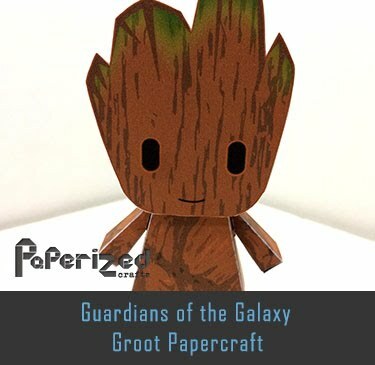 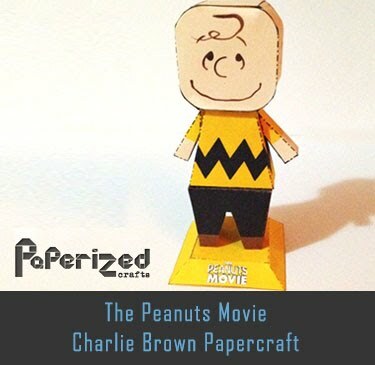 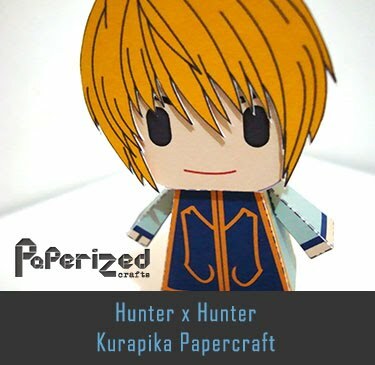 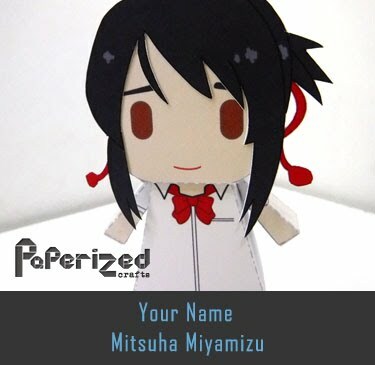 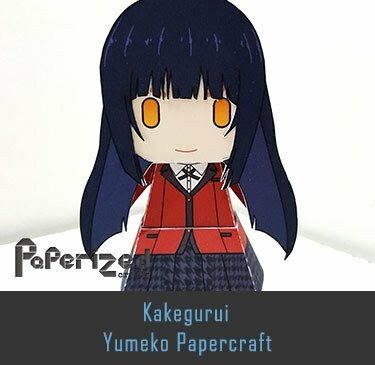 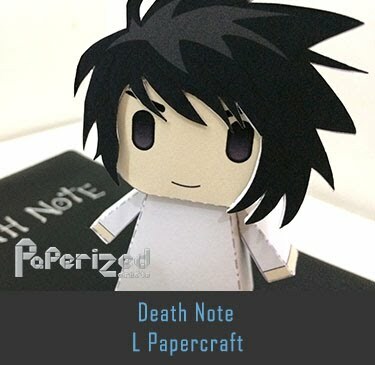 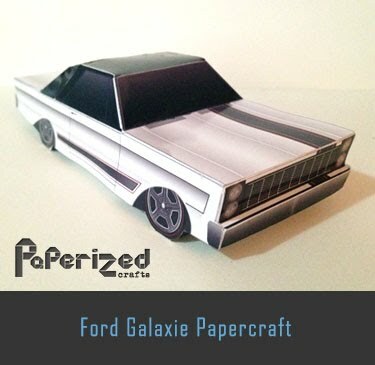 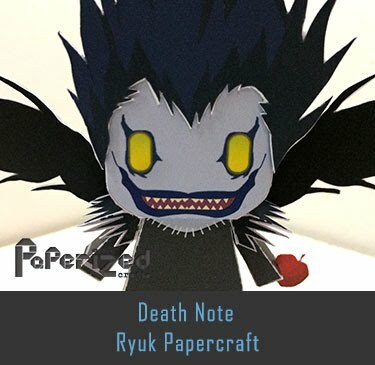 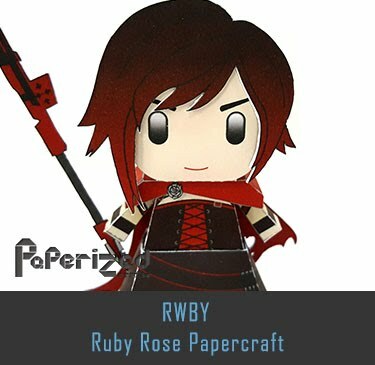 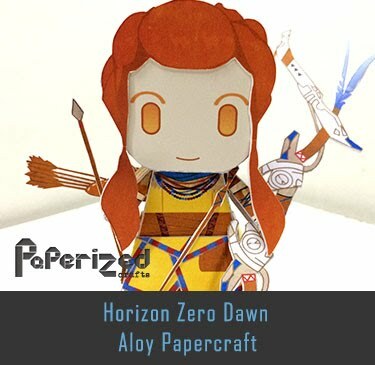 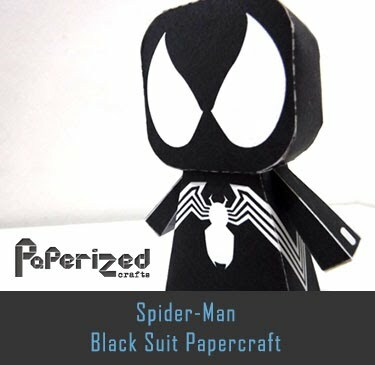 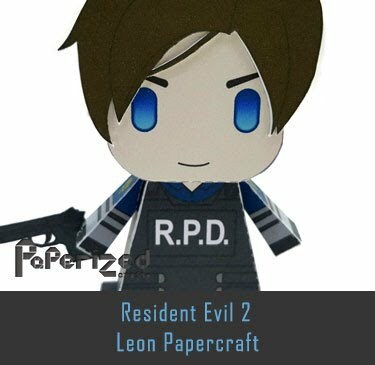 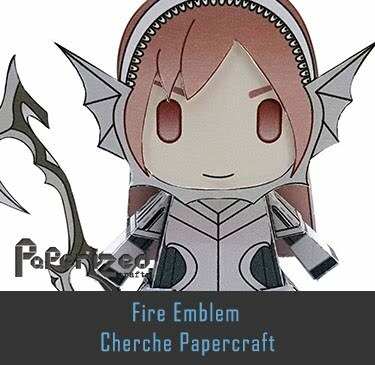 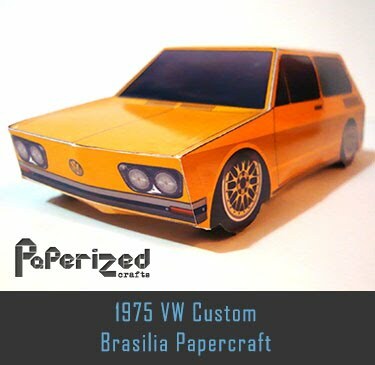 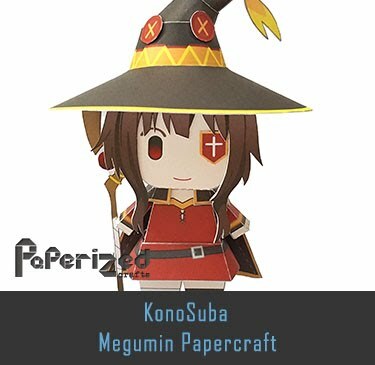 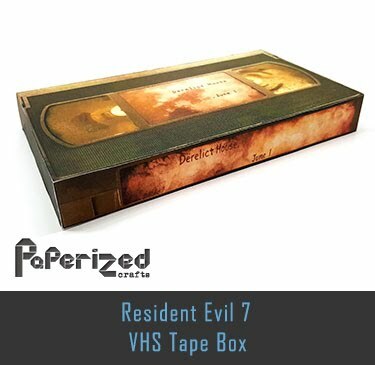 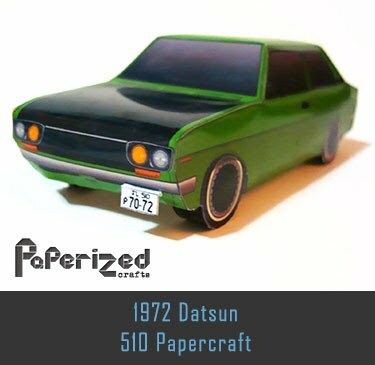 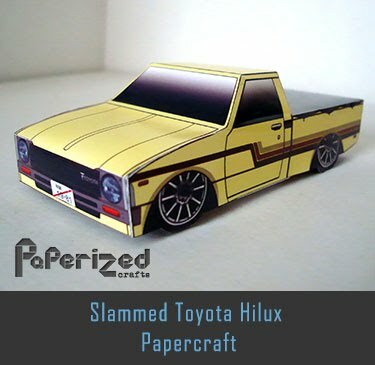 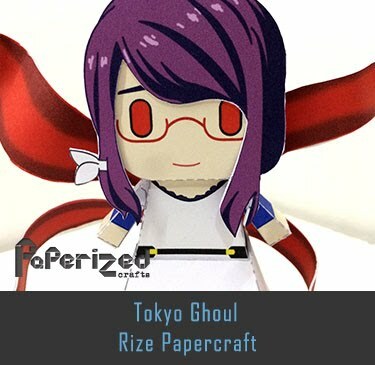 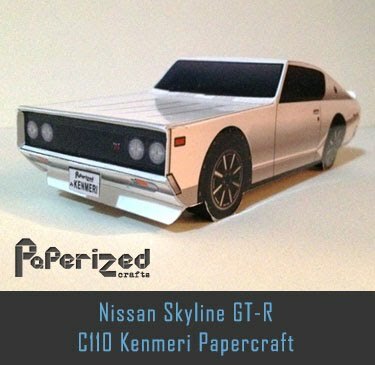 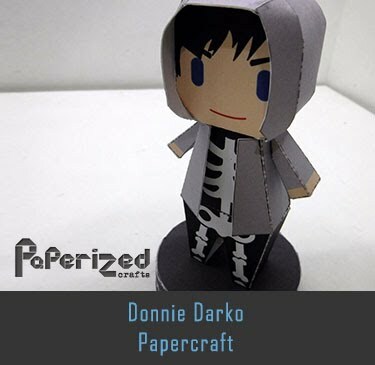 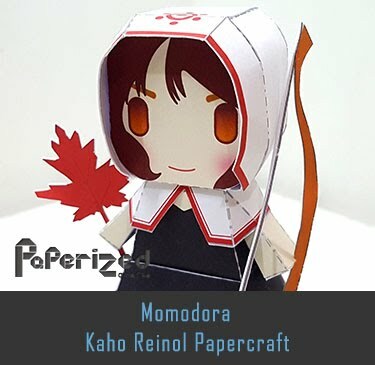 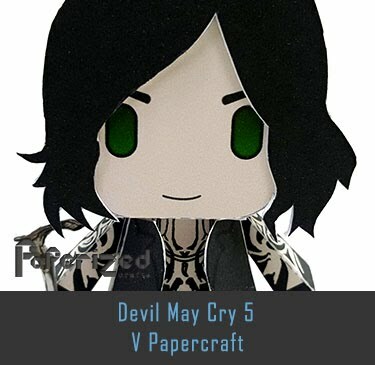 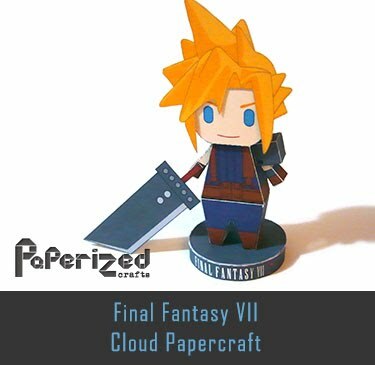 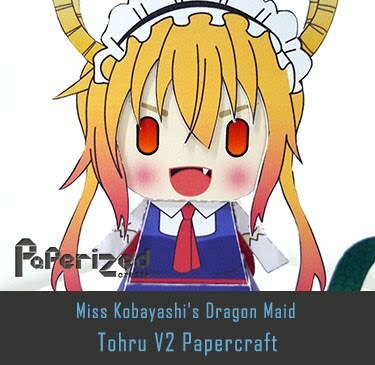 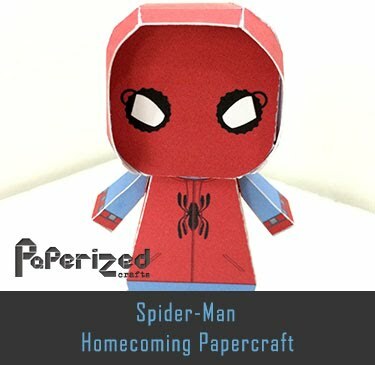 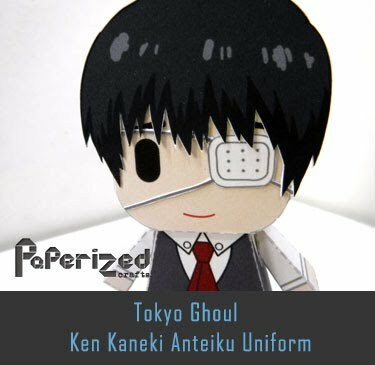 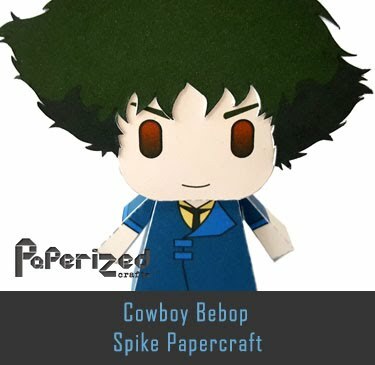 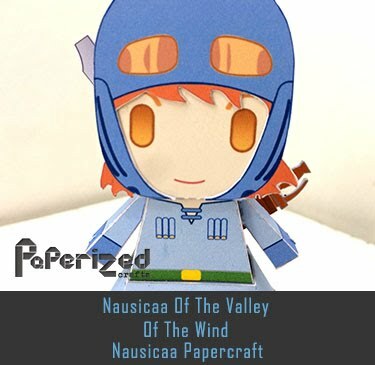 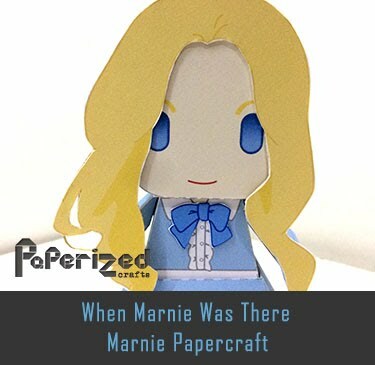 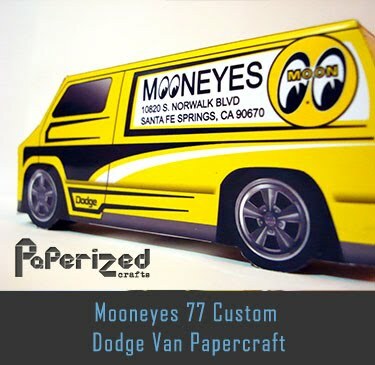 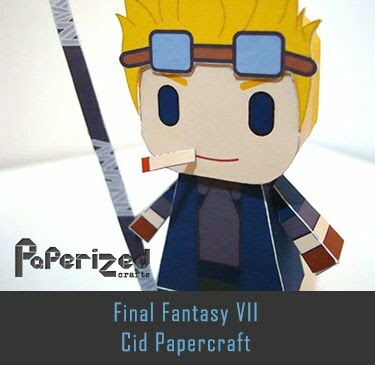 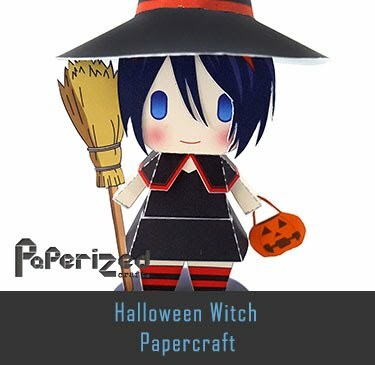 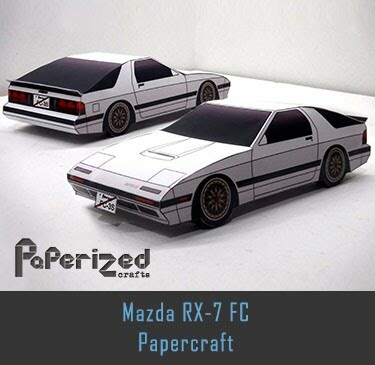 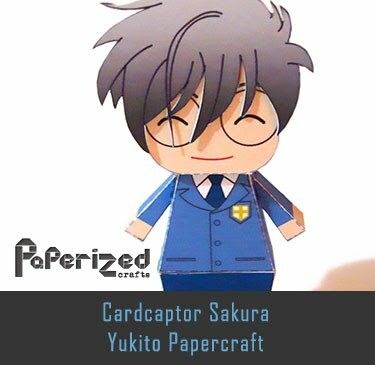 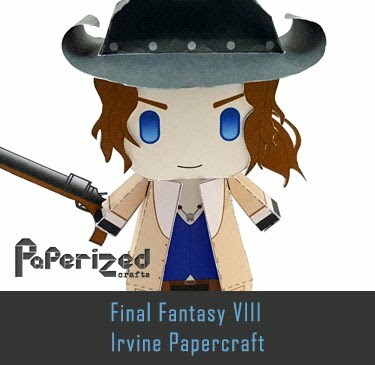 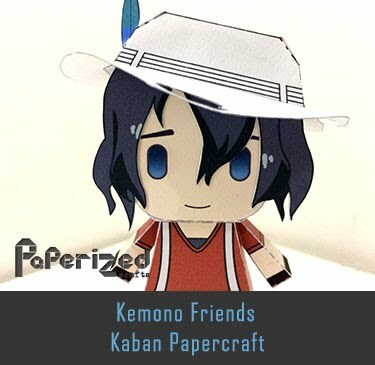 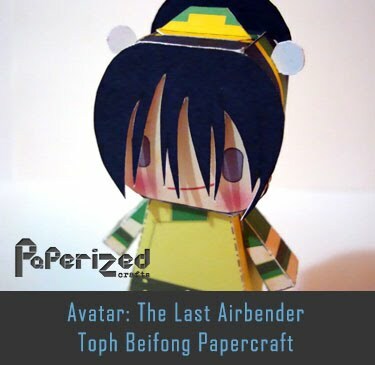 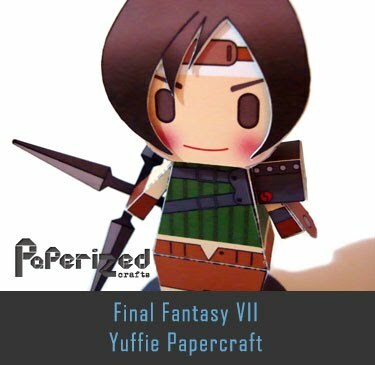 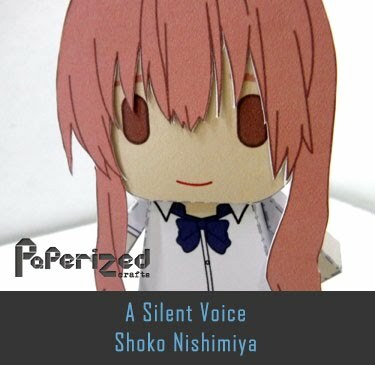 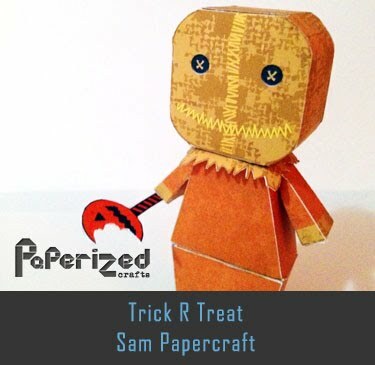 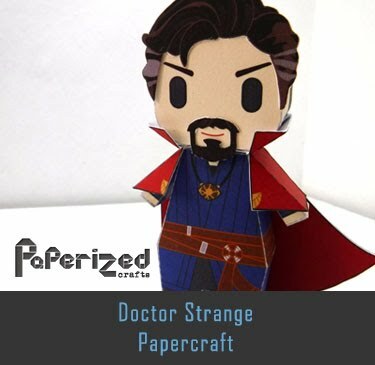 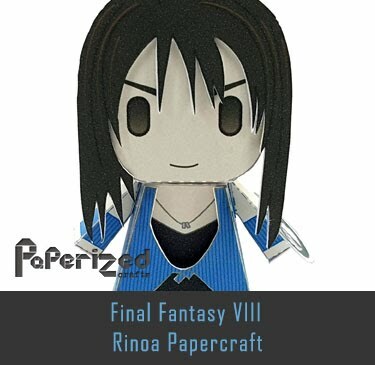 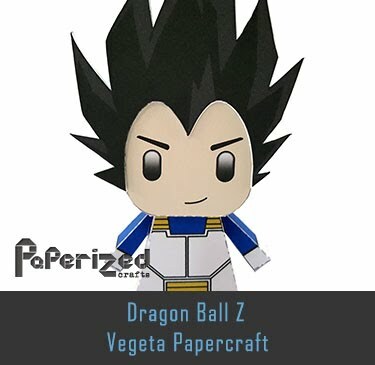 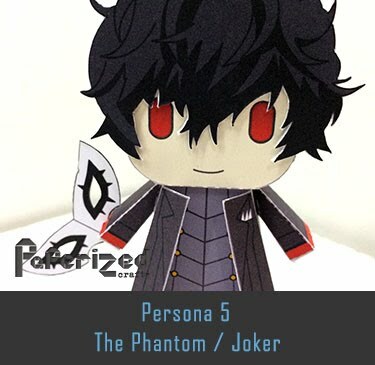 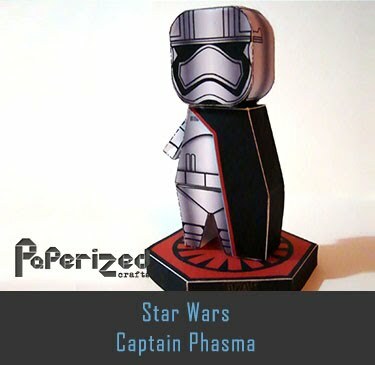 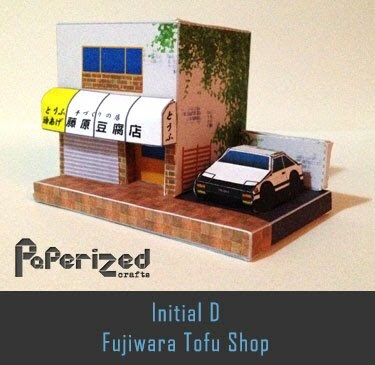 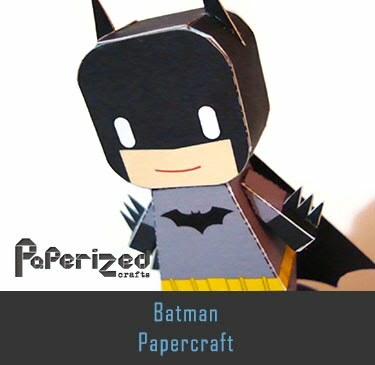 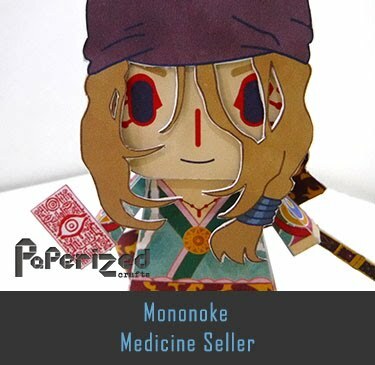 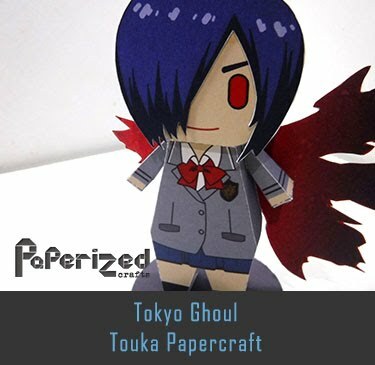 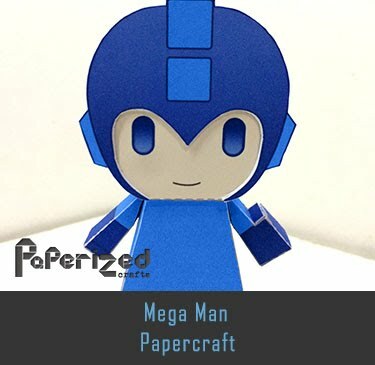 Papercraft from Paperlegend website.